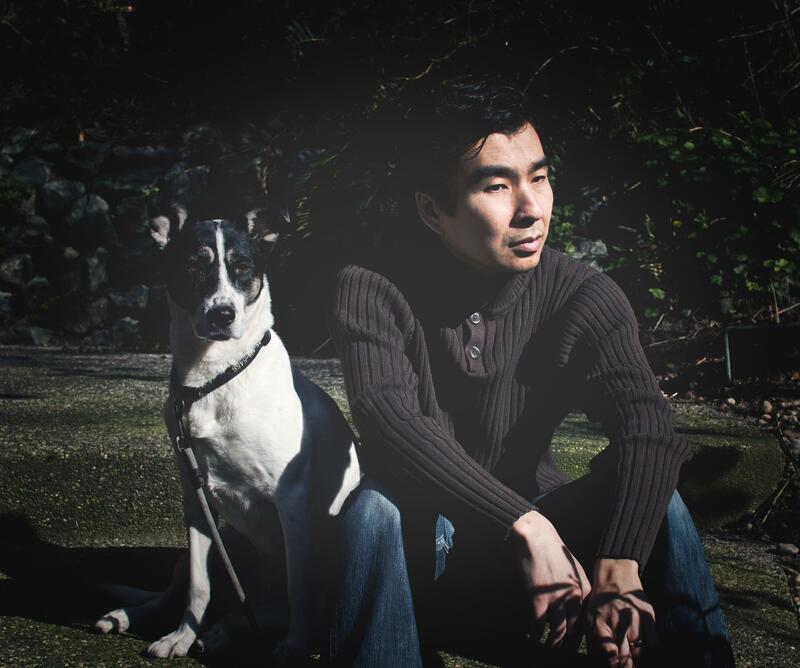 My name is Sang Koh, and I’m a dog trainer and photographer living in Greensboro, NC. I use the methods pioneered by Kevin Behan, who is the creator of Natural Dog Training. My goal is to educate you so that you can enrich the relationship you have with your dog, by rebuilding the bond and trust you have in each other. do u do internet training sessions/SKYPE? Hey Suzan, yes I do training sessions online. Shoot me an email at honorthedog@yahoo.com if you’d like to talk about it some more. Your photos are stunning. Do you mind sharing what equipment you’re using, especially in the last few posts? Hey Skip, good to hear from you. A NC get together sounds fun. Shoot me an email at honorthedog@yahoo.com and let’s talk some more about it.